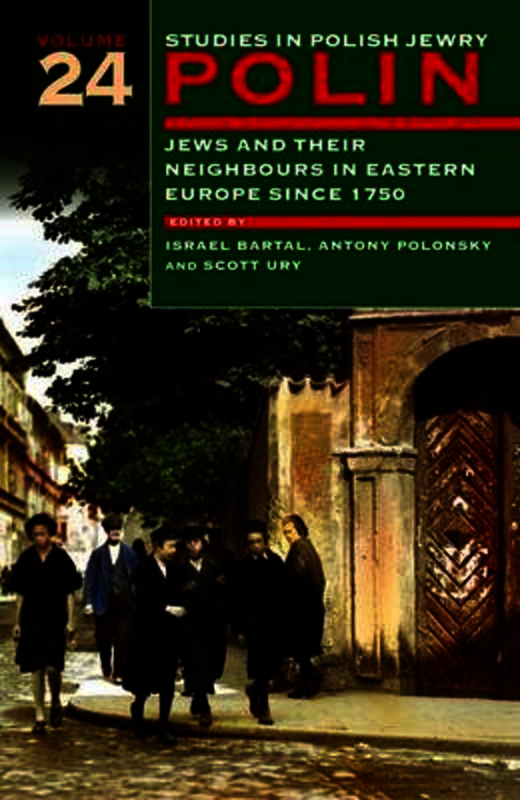 Israel Bartal is Professor of Modern Jewish History at the Hebrew University of Jerusalem, and Director of the Centre for Research on the History and Culture of Polish Jews Antony Polonsky is Professor Emeritus of Holocaust Studies at Brandeis University and Chief Historian of the Polin Museum of the History of Polish Jews, Warsaw. He is the author of the three-volume History of the Jews in Poland and Russia, published in an abridged paperback version as The Jews in Poland and Russia: A Short History. Scott Ury is Senior Lecturer in Tel Aviv University's Department of Jewish History where he is also Head of the Roth Institute for the Study of Contemporary Antisemitism and Racism.